Inflammation is a central mechanism in many neurological diseases, including stroke, multiple sclerosis, and brain trauma as well as meningitis and contributes to the generation of pain. We are now beginning to understand the impact of the immune system on different nervous system functions and diseases, ranging from damage through tolerance to modulation and repair. 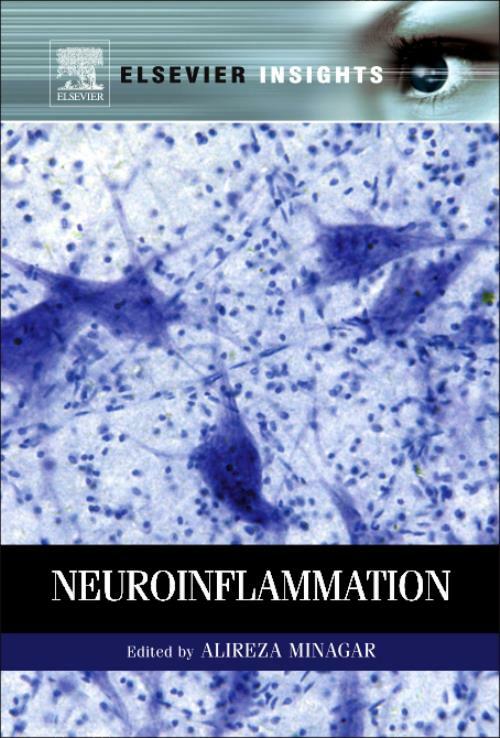 This book discusses some of the more common neuro-inflammatory diseases. Topics covered include multiple sclerosis, optic neuritis and Susac syndrome. Dr. Minagar is a Professor of Neurology at LSU Health Sciences Center in Shreveport, Louisiana. He's a certified Physician Investigator by Association of Clinical Research Professionals, member of the editorial board of Future Neurology, Neurological Research, and Alzheimer's Disease Research Board. Dr. Minagar is the author of 231 journal articles and 33 book chapters, and editor of 10 books.